No matter what you are shipping, we have the packaging you require. 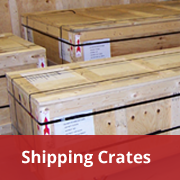 From the simplest crate to the strictest cleanroom materials, CDC Packaging has the products you need to protect your shipment. 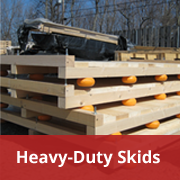 We manufacture high-quality crates and skids for industries in the Northeast. 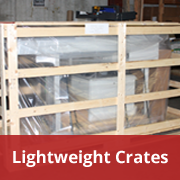 Choose from standard-size options or commission custom-made versions to protect your shipment from the ground up. Learn more about our cleanroom packaging supplies and services.